Lychees (aka lychee nuts, Chinese cherries) sandwich sweet, aromatic jelly-like fruit between scaly/leathery outer skin and a large inedible seed. Fresh lychees have a sweet, tangy flavor that is difficult to describe, but could be compared to a blend of cherry or grape and melon with a hint of honey. They are highly prized throughout much of Asia, but particularly in China, and are good sources of vitamin C.
Most often eaten by themselves, lightly chilled, or as an ingredient in desserts, they can also be used in seafood dishes, salads, and beverages. They are a traditional symbol of romance in China. We also offer rambutans, which under their furry peel are similar, but often have a less acidic flavor. Whole lychees can be stored in the refrigerator wrapped in a paper towel and perforated plastic bag. The sooner you eat them the more moist and brightly colored they'll be. For long term storage fresh lychees be frozen (unpeeled), which may effect their color and crack their skins, but will protect their flavor and texture reasonably well. Up to several weeks fresh, six months frozen. 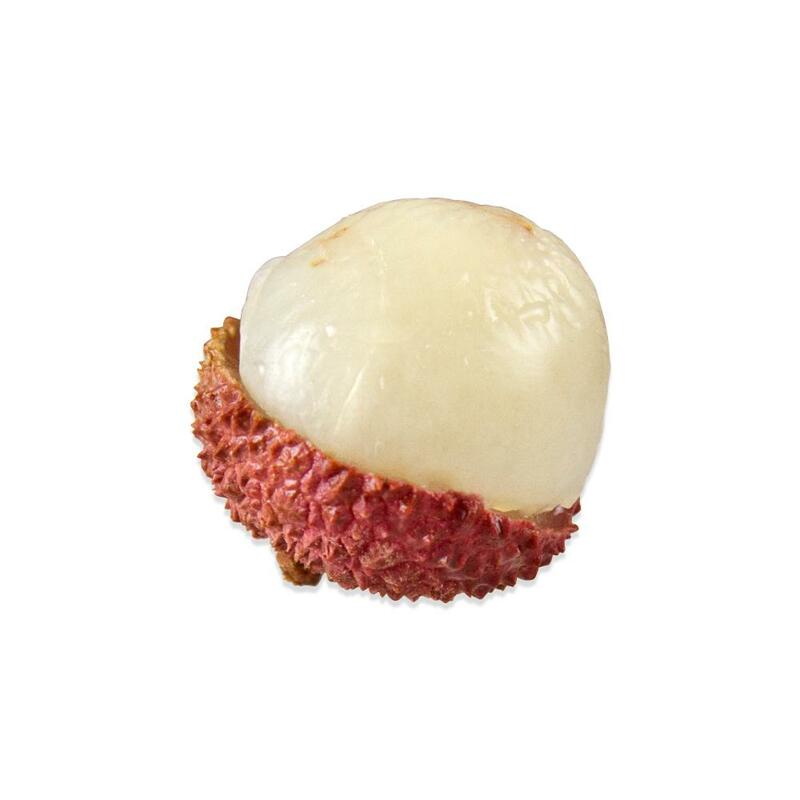 Lychee fruit, once removed from its skin and seed, can be served whole or pureed. It is usually eaten raw, but it can be very lightly cooked (add at the very end of the cooking process). 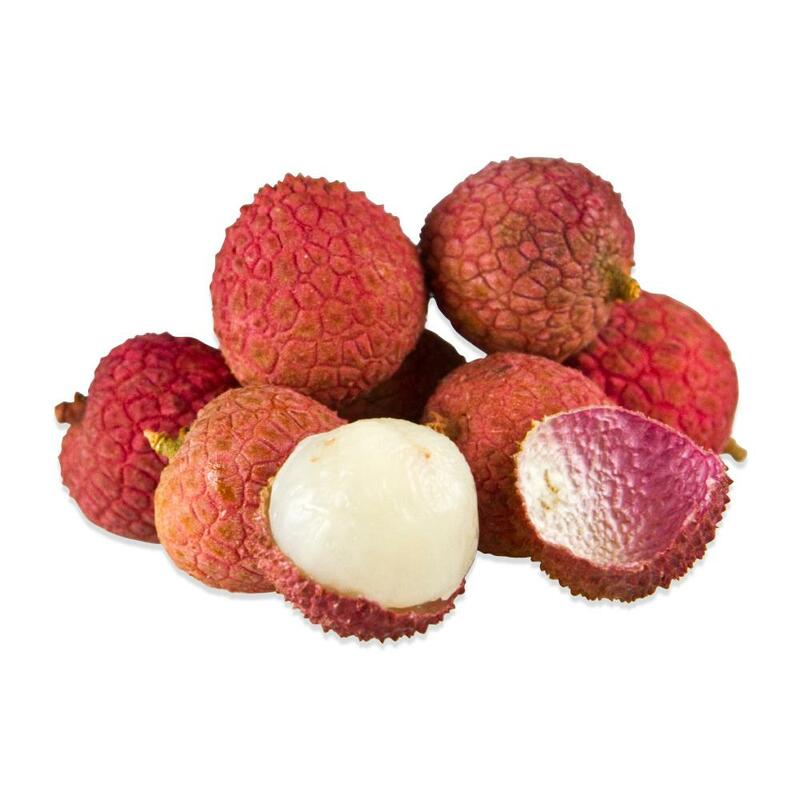 Try using lychee purees in sauces, beverages, and desserts (particularly ice cream or sorbet). For best flavor and texture, do not peel lychees until just before preparing. 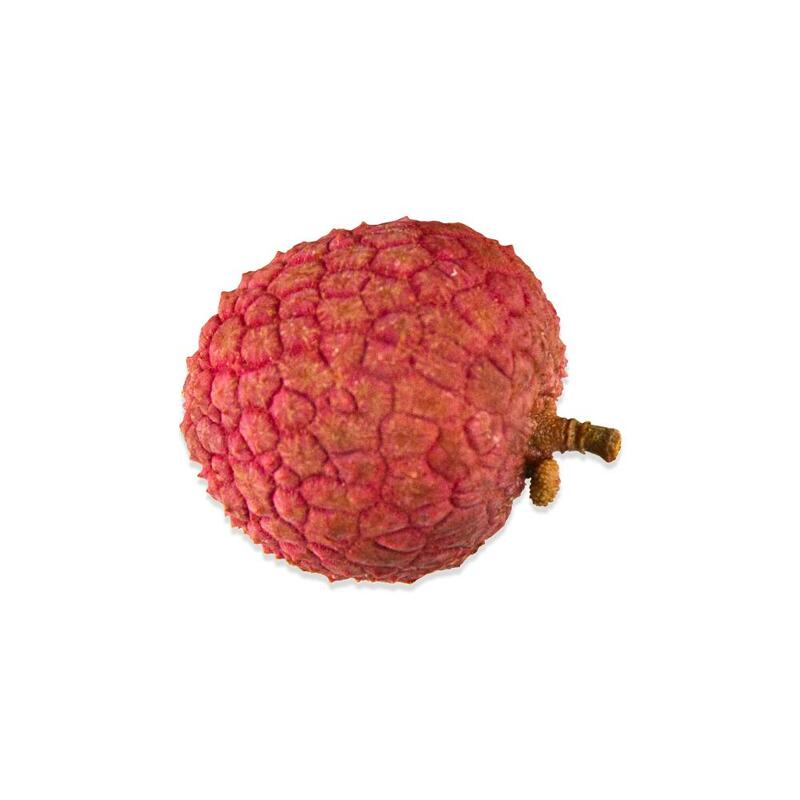 Lychees work well with proteins like chicken, pork, seafood, and duck. Other lychee-friendly foods include coconuts, passion fruits, oranges, raspberries, saffron, limes, honey, palm sugar and ginger. When using lychees as exotic cocktail ingredients, pair them with rum, vodka, sparkling white wine, or sake.